Billy F Gibbons of ZZ Top and The Moving Sidewalks has commissioned Double Treble to create custom straps for the 2013 ZZ Top world tour. 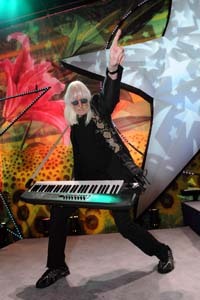 He is considered to be one of the greatest guitarists in the world. 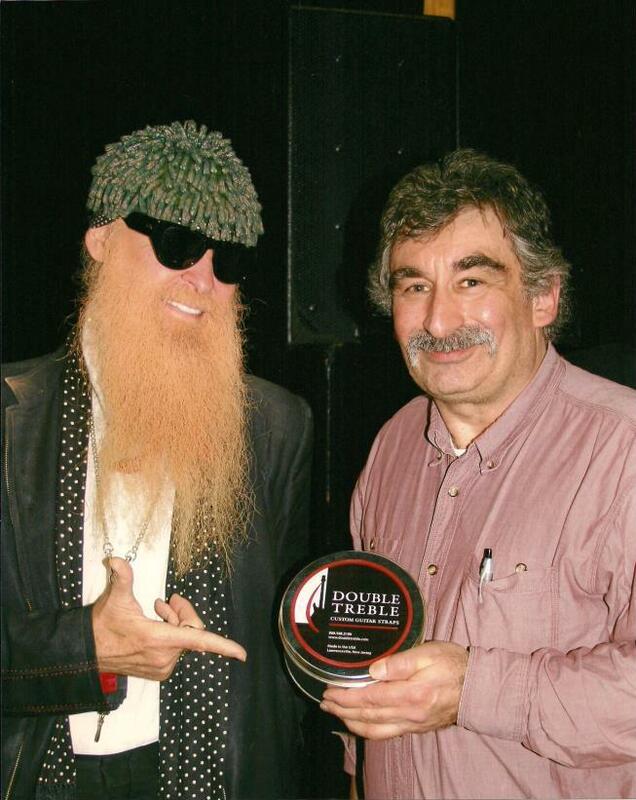 Billy is shown here with Nick who is presenting him with his finished custom double treble guitar straps. The Isaac Foundation's (http://www.theisaacfoundation.com) mission is to fund innovative research projects that aim to find a cure for MPS, a rare, debilitating, and devastating disease. Double Treble donated a guitar strap to the foundation so they could give John Mayer a small token of appreciation for his involvement with them. Double Treble salutes The Isaac Foundation and Mr. Mayer for their good deeds. 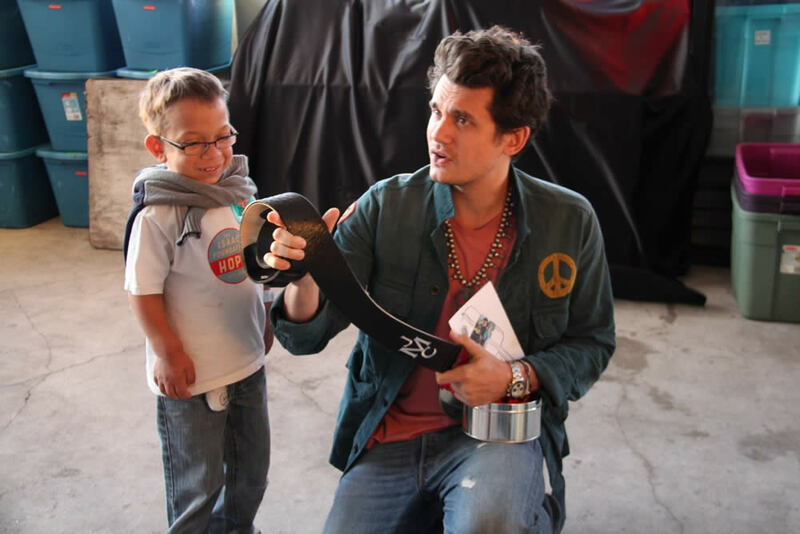 Here is a shot of John receiving his custom guitar strap. 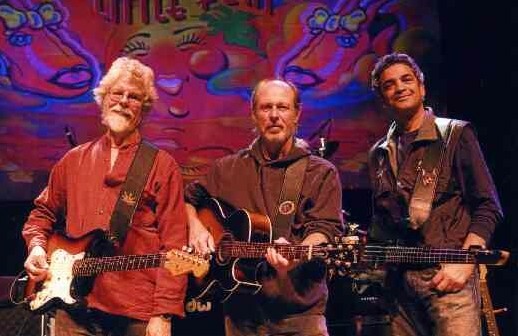 Fred Tackett, Paul Barrere, and Ken Gradney all have custom guitar straps made by Double Treble. Paul Barrere, says "These straps are so comfortable, but what I really like is that they are so good looking - they even make an old folks boogier like me look good!!!" "If you're into high quality, Double Treble guitar straps are as good as it gets! Great style and fashion, colors range from subtle to wild, ultra high quality leather and workmanship. The best all around straps made today; I use them on all my guitars! There's a Double Treble strap to fit every style of guitar and player, and they're built to last! Dig em!" The Legendary Rick Derringer Pictured with his Double Treble Custom Guitar Strap. 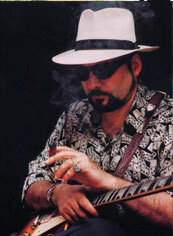 In the following video, Rick is shown with his custom Double Treble guitar strap. Rolling Stone magazine ranked him at No. 6 on its list of the 100 greatest guitarists of all time (previously ranked No. 3 in the 2003 edition of the same list), and he was ranked No. 17 in Gibson's Top 50 Guitarists of All Time. 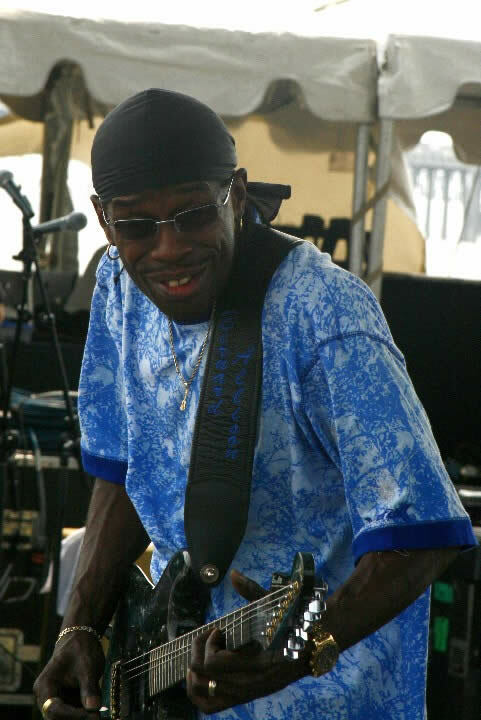 Shown here playing his guitar, while using his custom signature guitar strap by Double Treble. 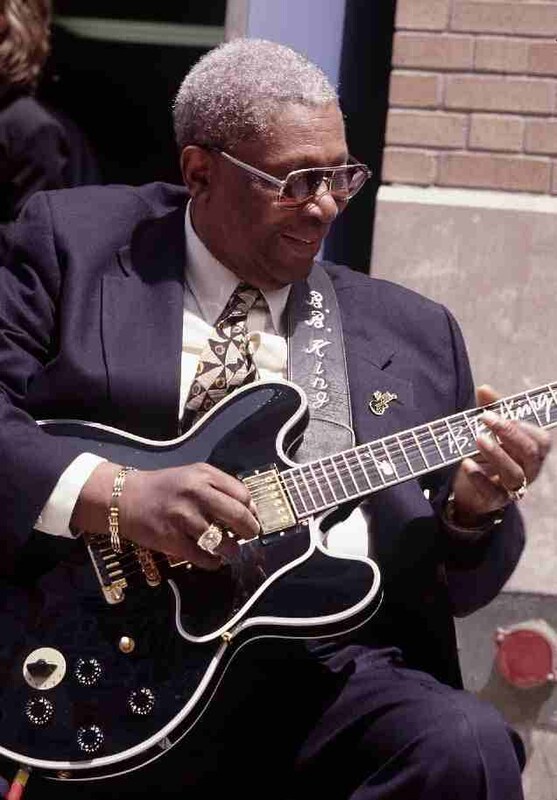 In the following video, BB is shown with his custom Double Treble guitar strap. 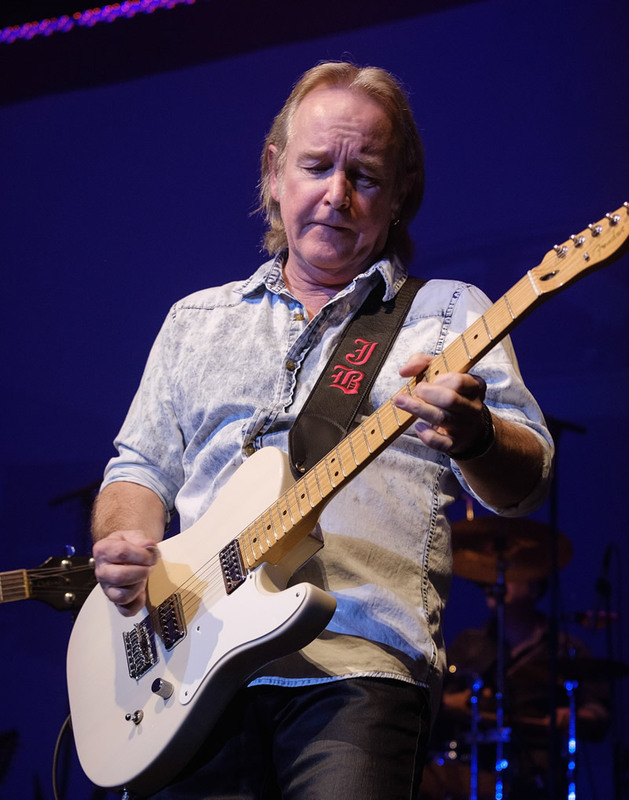 American guitarist, singer, songwriter, and composer best known as a founding member of The Allman Brothers Band. 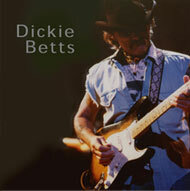 Dickie uses Double Treble Guitar straps! "As the inventor of the strap-on keyboard, I expect nothing but the best, and that's exactly what you get when you order a strap from Nick, THE BEST!" 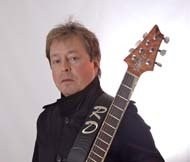 In the following video, Edgar is shown with Rick Derringer. They are both using a custom Double Treble guitar strap! "I never knew a strap would improve my playing, but yours sure have! They are so comfortable! Thanks for everything..."
Pictured Here with his custom Double Treble Guitar Strap. Bernard Says "Thanks for the great straps, bro." 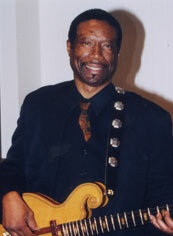 In the following video, Bernard is shown with his custom Double Treble guitar strap. 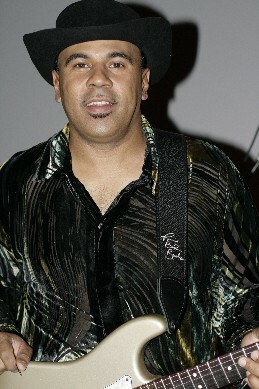 Guitarist/vocalist/songwriter Michael "Iron Man" Burks was a modern-day blues hero. 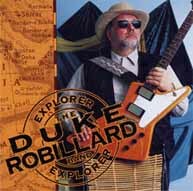 Pictured Here with his Custom Double Treble Guitar Strap. "Double Treble Straps are simply the finest." "These straps really hold-up great! (I even trust them with my '59 Burst!)" "Now would I seriously trust my baby to any ordinary guitar strap?" "It's not only a matter of appearance - your guitar strap has a direct bearing on your performance as well as your physical well being. 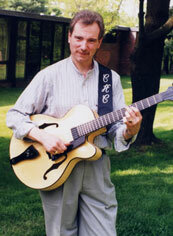 After making my living in music for over twenty-five years, Double Treble Straps are the best I've ever used." "I love Double Treble guitar straps! They are my favorite. They are high quality straps and they are custom made to match my outfits and have my name and nicknames inscribed. They are also very comfortable. I've come to depend on them. I have two guitars with me on tour right now as we're opening for Meatloaf for his Summer 2010 Tour thru American and Canada, and both of the guitars have Double Treble straps. They're the best! Thanks Nick!" "To say that Double Treble makes guitar straps is a major understatement - they're works of art! Nick has worked with me a countless number of times to help create and design something that I'm truly proud to display on stage." "We GOT IT and its GORGEOUS! He loves it! Said that it was PERFECT! He was so impressed with it and it fits and he loves it! When he picked me up at lunch time, he had gone to the post office and he had ordered a few things from EBAY and he was looking and said that some of them were packed like crap and then he saw yours and said "THIS one is packed like its going to be shot out of a CANNON! THIS is exactly how stuff coming here NEED to be packed!" Than he opened it and totally loved it! The tin is awesome and he loves the strap! Thanks so much!!" "Got the Bison Love it! - Works great for a tired shoulder! Excellent quality. -Johnny says thanks he loves his too! Its been a pleasure...You make great straps. Thanks Again. "I cant express enough; what a pleasure it was to do business with you. Your attention to detail got first time perfect results. In a time when most things cost much money for a cheap product, it was a pleasant surprise to receive a superior product at a reasonable price!" "Wanted to drop you a line regarding the North American Bison strap I ordered a while back. LOVE IT!!! Nicest strap I own. Money well spent. Now I have to buy another guitar so I can order another strap for it!" "just wanted to say thanks. I got your strap today...and its perfect! Im really impressed with the quality of the product. I assure you that Im going to put it to good use- and because it has my initials, maybe nobody will try to swipe it from me! Thanks Again!" "I just received the strap I ordered from Double Treble and brother what a treat this is! Being a transplanted Texan living and performing in Las Vegas, I thought I had seen quality leatherwork in my boots and saddles over the years. You Jersey Boys got it together!..." "Just wanted to tell you that I received the strap I ordered for my son with the computer-generated image embroidered on it, and it looks GREAT..."
"I received the guitar strap yesterday. Its great!..." "...My husband thought it was great and we will be ordering another one from you soon." "...The quality is fantastic and the presentation and packaging is first class..."
"...It looks awesome. Ill definitely recommend you to friends!" "Thanks for a beautiful product that he can enjoy for years to come!" "Its obvious that you care about your customers and by that definition your business, thank-you." "It is not the norm in this day and age to see such quality workmanship. Every guitar player should have one of your straps." "Thank you so much for the guitar strap! I love it, it is exactly what I wanted." "I love the AYB strap its beautiful!..." "...Customer service is alive & well after all!!!!" 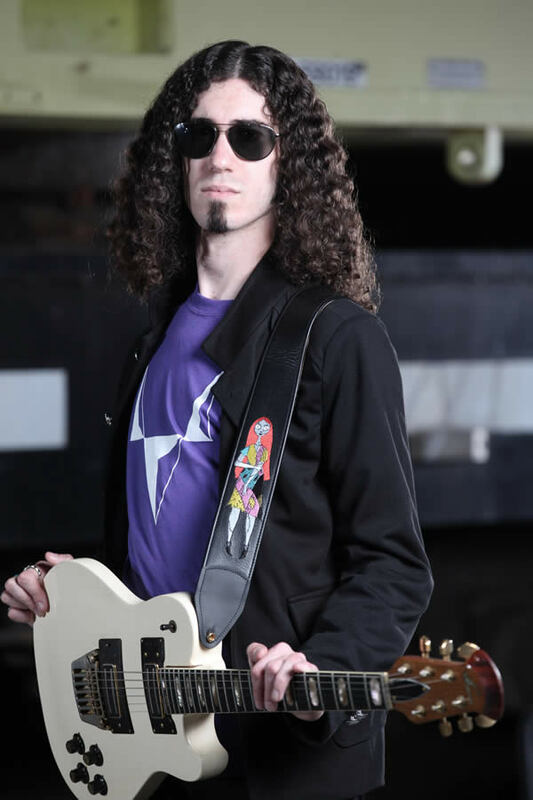 "...I am a very satisfied customer who is delighted with the guitar strap"
"My husband was very impressed with the strap so I have no doubt more orders will be winging your way in the future." 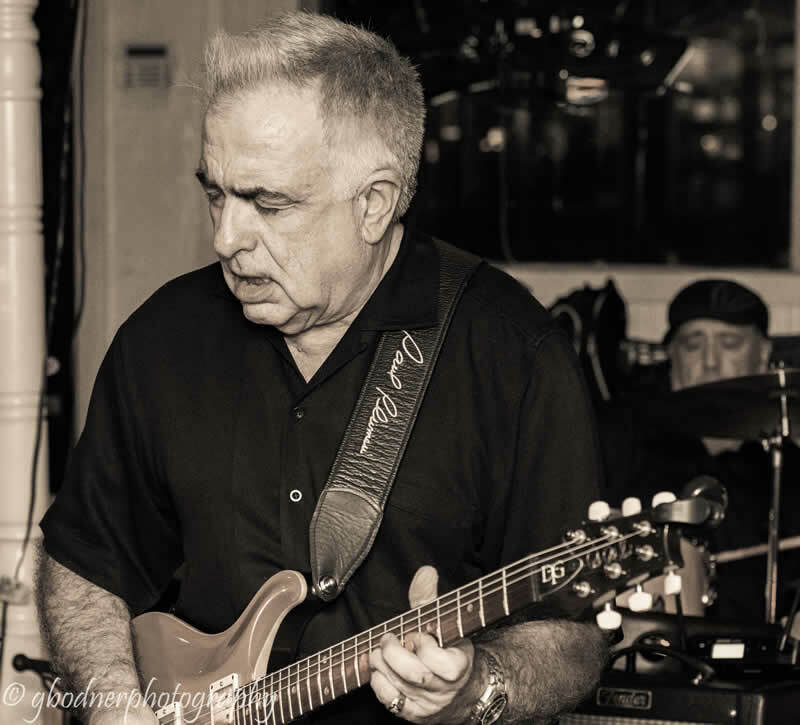 "...It is unbelievably comfortable, I am amazed at how light my Les Paul feels!" "...Its just the style I was going for. Shoot, it even smells good!..." "...GREAT service & am pleased w/product! Will recommend..."
"...they look great. Im going to order three more..."